How Do I File for Divorce in New Jersey? As a proficient Essex County Divorce Attorney, I often get questions from clients about which county you can file for divorce in. Once we establish that you can file your divorce in the State of New Jersey, then we need to select the proper county in which you can file. The county is also known as the venue. The venue is proper in the county in which you resided on the day that you’re filing. If you’re planning to move from New Jersey to New York, so long as you live in New Jersey on the date of your filing you’re free to move outside of the state and New Jersey will continue to handle your divorce as long as you were present in the state on the day that you filed. Have you had difficulty filing for divorce in your county? 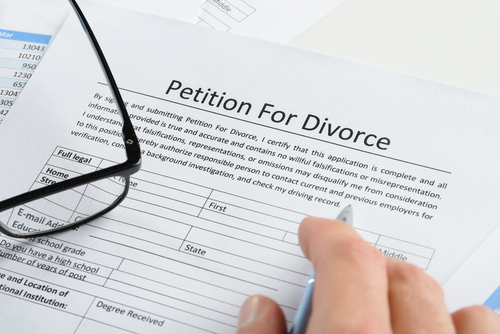 Contact our Essex County Divorce Attorney for more information.